Bryant is a city in Saline County, Arkansas, United States and a suburb of Little Rock. According to the 2010 Census, the population of the city was 16,688. It is part of the Little Rock–North Little Rock–Conway Metropolitan Statistical Area. 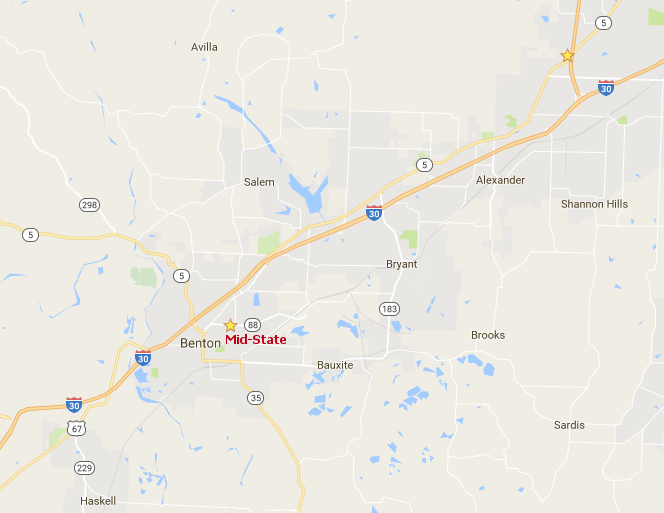 Bryant is only two miles driving distance from Mid-State Transmission.